This model Dongfeng Truck with Crane is very suitable for operating in oil field, desert and bad road condition. The truck chassis adopt military use off Dongfeng off road 6×6 Truck. The crane installed on the truck is world famous PALFINGER brand, model is PK-8500, 4T Kunckle crane. Date for Dongfeng off road truck chassis. Date for PALFINGER PK-8500 crane. Looking for ideal 6x6 Truck with Crane Manufacturer & supplier ? We have a wide selection at great prices to help you get creative. All the Off Road Truck with Crane are quality guaranteed. 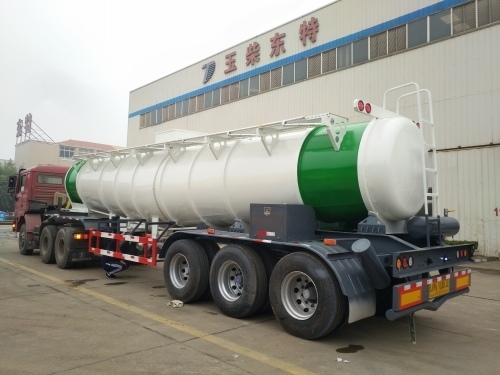 We are China Origin Factory of Truck with Crane for Oil Field. If you have any question, please feel free to contact us.